Sunday Morning 9:30 a.m. with Holy Communion. Christian Education Hour begin at 8:30 a.m.
A second Adult Bible Study follows the service. Wednesday evenings 7:00 p.m. with Holy Communion. 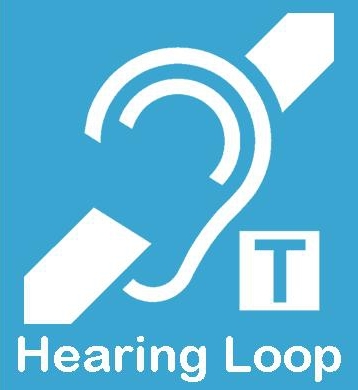 Hearing Loop System is installed in the sanctuary. Wheelchair access to the sanctuary. Thursday Mornings (September - end of May) Ladies Bible Study 9:30 a.m.
Click here to be directed to our page about what the Lutheran Church - Missouri Synod believes.